Recover the world's oldest deck of cards before it falls into evil hands. The oldest deck of cards in the world has been stolen from the Museum of Ancient History. These mysterious cards are so powerful that they can withstand all evil forces. But on one condition: not a single card should be missing from the deck. It is up to you to find each card to create a deck before they fall into the hands of the villain. 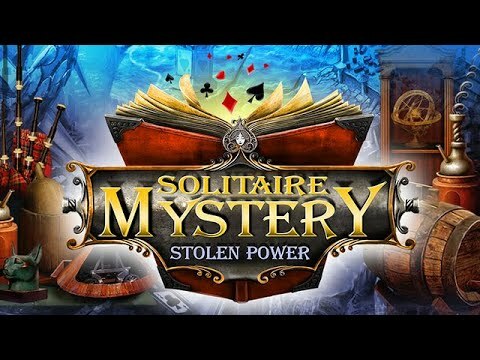 Save the world while enjoying an exciting mix of hidden object and solitaire.